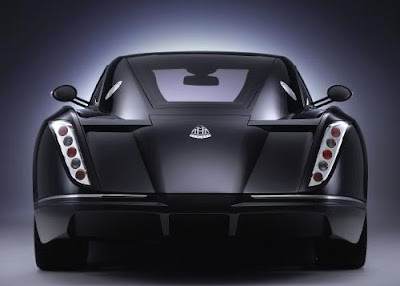 An Expensive Cool Car - The engineers at Exelero have built a truly cool amazing supercar. 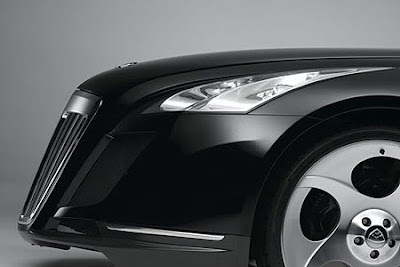 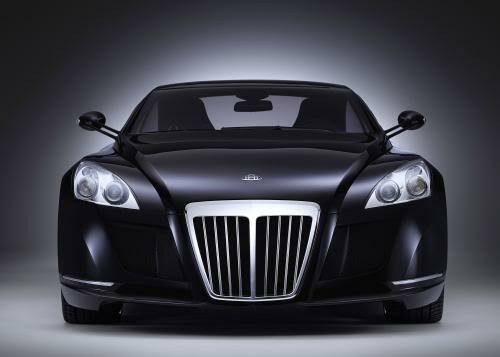 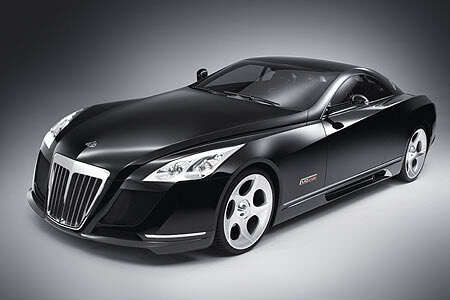 The Maybach Exelero is a one-of-a kind handbuilt 700 horsepower monster. The Exelero was originally commission by the Fulga Tire Company, who wanted to build a car of vast size and capability to prove they could make extra large low profile tires that could carry 6000 lbs and go 200 mph. 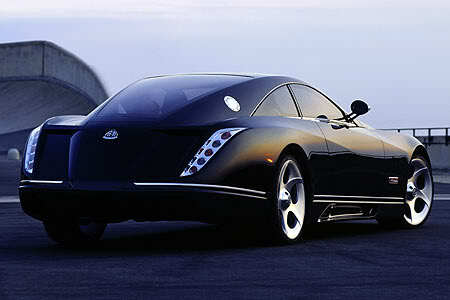 The final cost was a cool 8 million dollars. 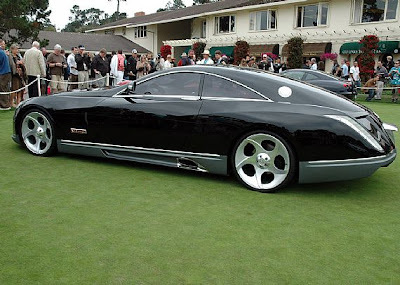 This cool car is 19 feet long, has 23 inch wheels and a gas mileage of 2.5 mpg at full throttle. 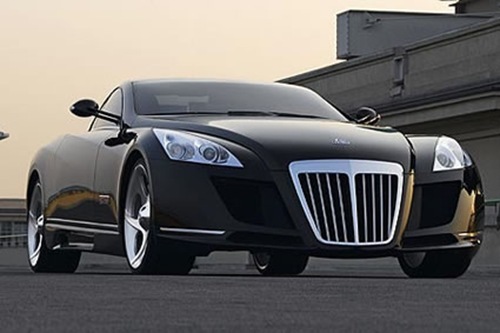 The worldwide reaction to the Maybach Exelero car has been so strong that Mercedes executives admitted they are considering a Maybach 2 seater sports car....now that would be cool!